As soon as I read this article from Fee (She write amazing blogpost) I went straight to Ebay to get myself some of this Nars Inspired Brushes. 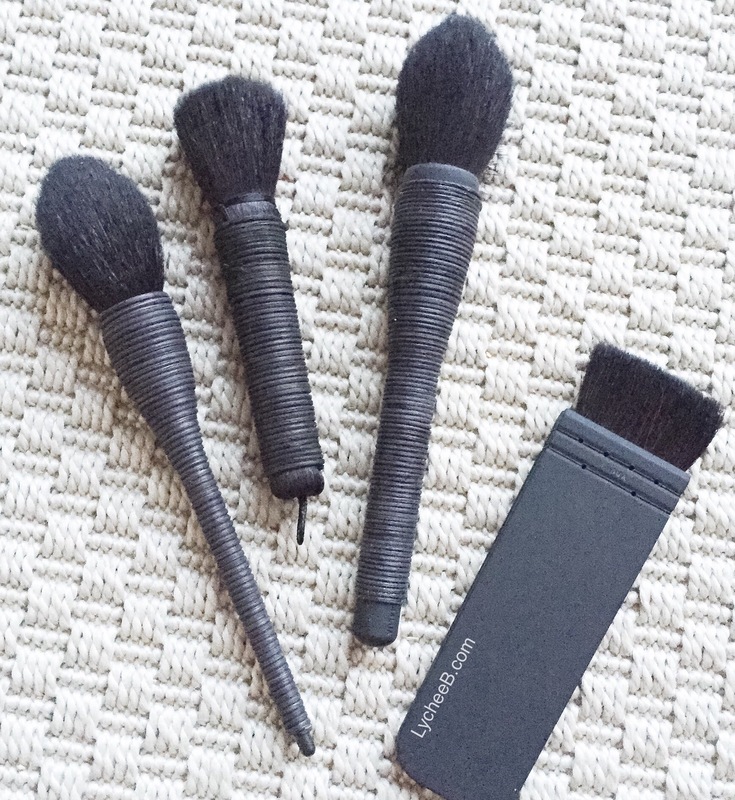 To be honest, I own the Yachio Kakubi Brush from Nars (as seen here) and a mini version of the very famous ITA brush (seen here) and I would own more of there brushes if they were not so much of an investment. I was willing to give these ones a try to see if they would compare. HOWEVER the quality of the hair is totally different, the Nars one is not as soft and of course maybe better cut. I’ve paid around 14 pound for the four brushes (delivery cost included), I cannot really complain. I am really looking forward to giving them a proper go and see how they compare though I know the texture of the original Nars brushes makes them unique in the market. Those are clearly a good alternatique if you are on a budget or willing to try new brushes. I wouldn’t consider them like a proper dupe more like a cheaper alternative if you like the appearance of the real ones. Still a nice treat before you win the lottery to them all for real!!! Next PostNext How to survive your first full time job: fashion, beauty and food.